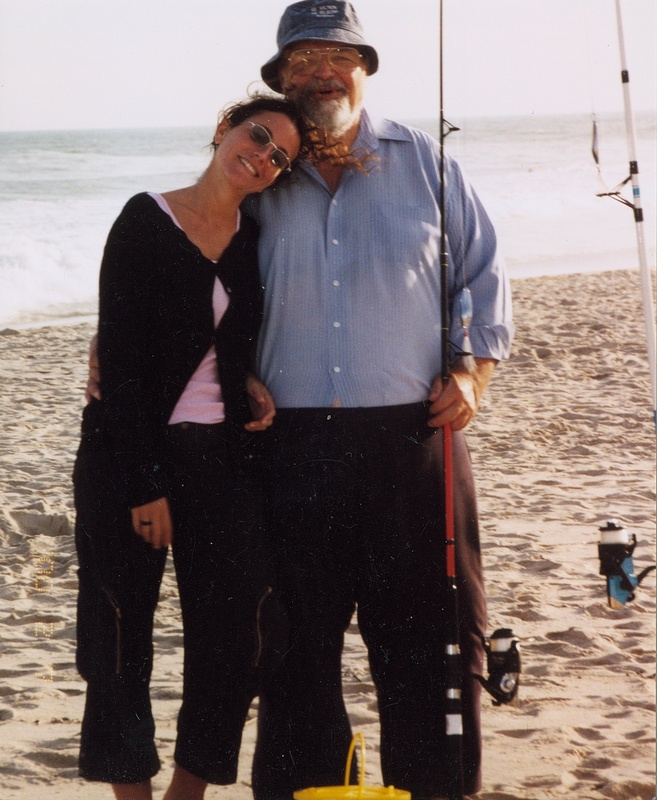 I’ve been away on Cape Cod fishing with Dad and enjoying the beach. It shows on this blog where readership last week was at a low for the year. I guess it matters how often you post but every once in a while, it’s nice to kick back and not do any work or writing. Here we are though, back in the swing in this lovely month of July. This week’s grape varieties hail from two regions in Italy – Friuli Venezia Giulia and the Veneto. Forgiarin is a red grape that produces wines with good acidity for a red grape and red fruit aromas and flavors. One producer is particularly noted for his wine from this variety, Emilio Bulfon. Bulfon has helped to rediscover ancient grapes from Friuli. His winery is located near the city of Pordenone. The second variety for this week is Forsellina from the Veneto. Also a red grape variety, this one can be found in a variety of DOC wines such as Bardolino and Valpolicella. It is usually used as a blending grape with other red varieties such as Molinara, Rossignola, Rondinella, and Corvina.